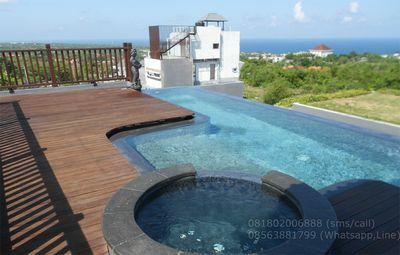 In the center of Seminyak, between Sunset Road and Kerobokan. 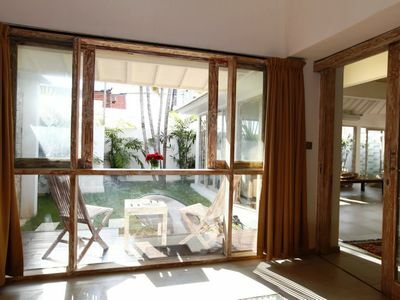 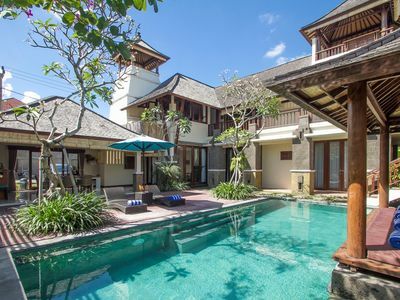 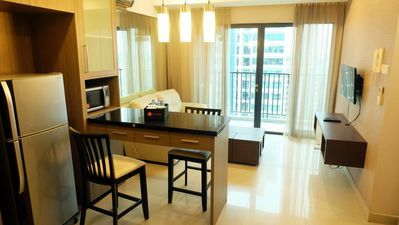 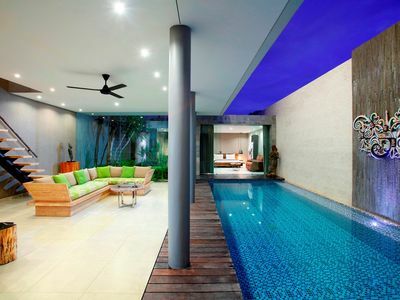 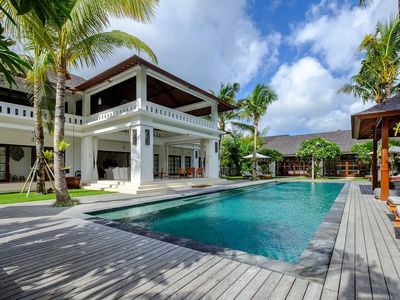 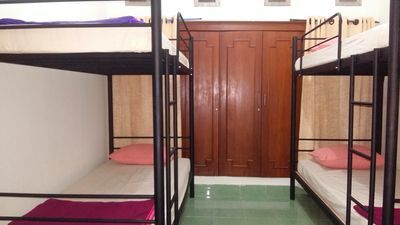 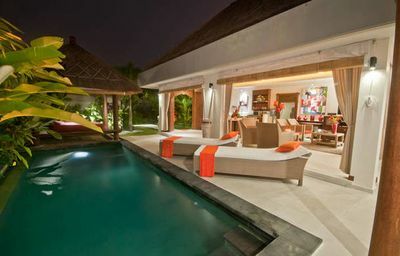 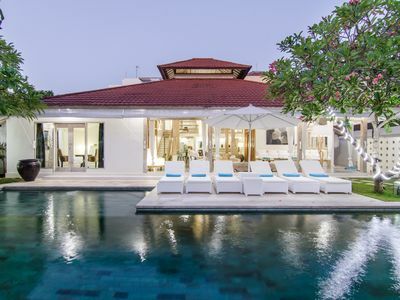 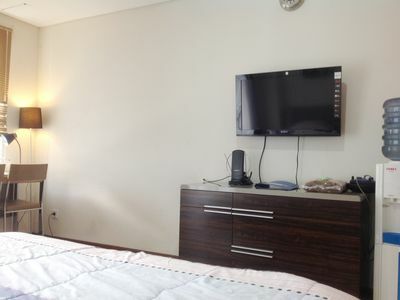 Quiet villa at 1 minute from to famous "Eat Street Oberoi" of Seminyak with Cafes, Restaurants, Shops. 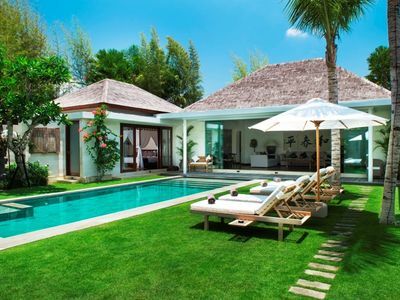 Last villa on the "gang", very quiet and without overlooked. 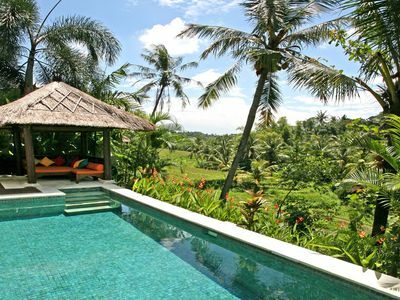 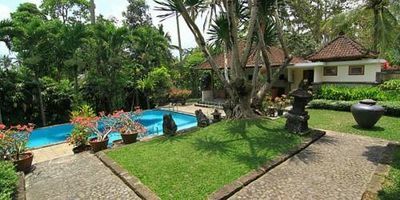 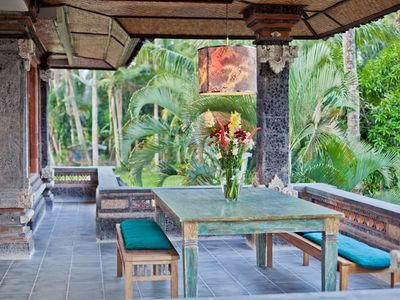 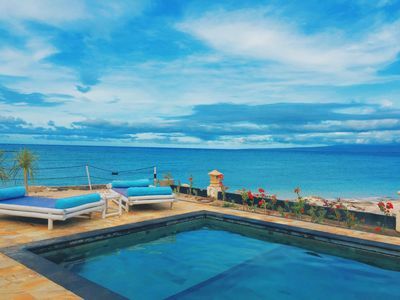 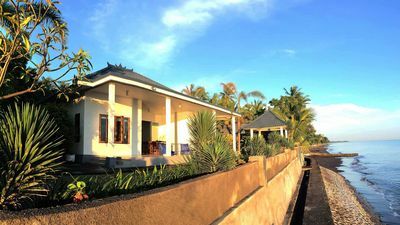 Villa Abadi In The Heart Of Bali's Terraces - Lonely Planet Hip Homestay!